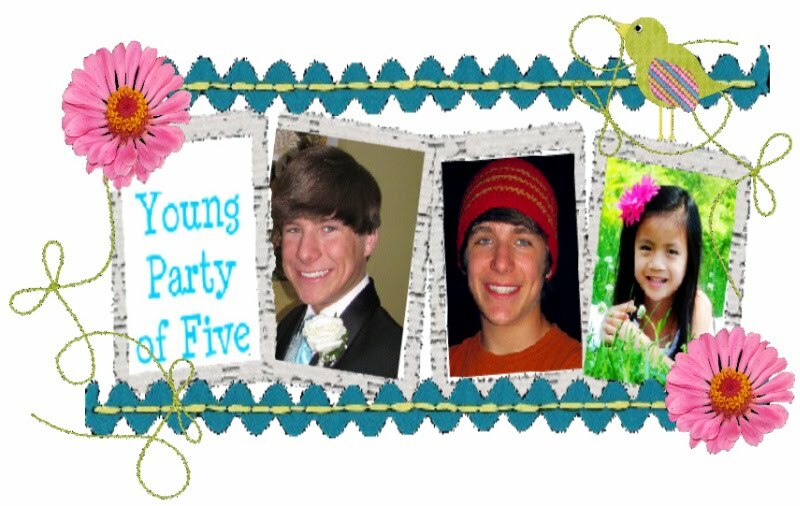 Young Party of Five: So many to choose from! I went today and had Ana Claire's photo made for her third birthday. A friend, Teresa Prince, that takes wonderful photos did it for me! You can click on the link to view the photos. If you have any favorites. Please share them with me I am having a really hard time. Teresa has such a way of bringing out the best in Ana Claire! She does a fantastic job! If you need photos taken keep her in mind! These pictures are awesome and to hard to pick a favorite. Ana Claire...you are such a beautiful sweetie! Yikes Lisa, this is a tough decison! My favs are 4581, 4607, 4618, 4639 BUT I love them all! Teresa really does a beautiful job! Wow - what wonderful pictures!!! Ana Claire looks beautiful in all of them!! 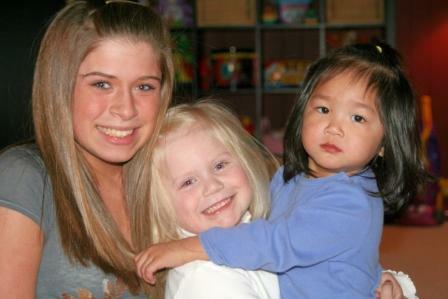 But hey, they are all great, what a photogenic little girl! My favorite ones are 4566,4584. Acutally I like all of them!!! Click on the link below for my sewing blog, Sweet and Spicey Designs. I have always dreamed of having a little girl. 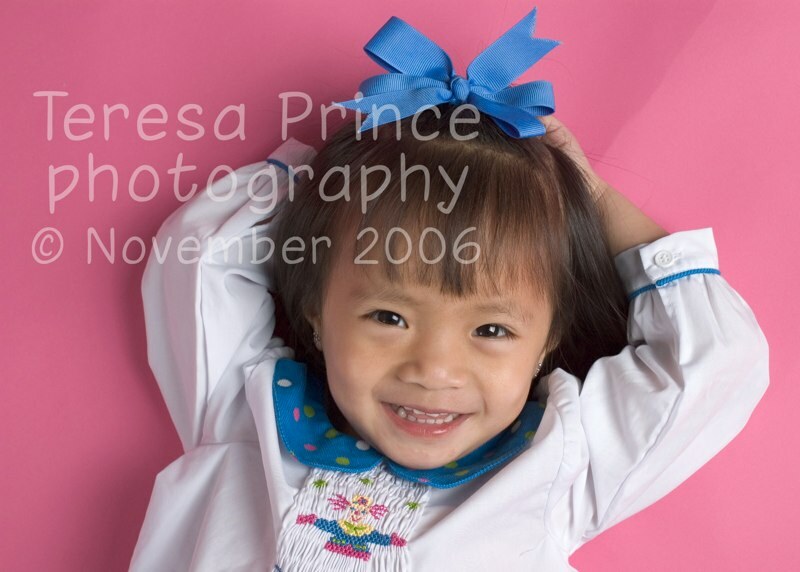 God blessed our family with our daughter in 2005. I have been inspired by compliments from family and friends to share my designs. Adopting was a life changing experience for me. Although we have completed our family I feel like there is something I can do to help others. God has laid it on my heart to sponsor a child from our daughter's homland. 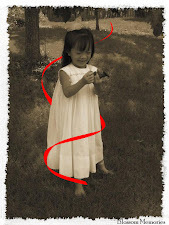 I visited this website and fell in love with a little girl named Aurora. I will donate a portion of what I sell to sponsor her and also other family fundraisers or an organization in need. Thank you and God Bless. Please check out their sites for some precious clothes. Addie Lu Where are You?